Facebook is no longer considered the hottest social media platform by many people. But that doesn’t mean that you should ignore it and skip out on creating a Facebook page for your business. The social media giant is fourteen years old and has proven repeatedly that it has staying power. Combine that with the fact that there are over two billion users regularly signing in and the data is clear: smart brands should create (or keep updating) their Facebook page. When it comes to Facebook pages, you’ll want to grow a large (and dedicated) following. With a bigger platform, this gives you access to a bigger list of potential customers and clients. But how do you go about getting those followers? Try a few of these suggestions…. If you haven’t already, you should send out Facebook invites, asking your friend to like your business page. While you can ask everyone in your friends list to click “like,” most of them aren’t going to. 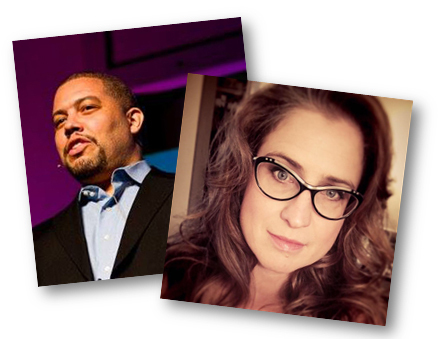 You’ll get more likes if you focus on inviting only the friends that might genuinely find your page interesting. For example, if you run a dog grooming business, invite your friends from the local dog park to hit ‘like.’ But those ladies from your quilting club? They probably don’t care about your page and won’t enjoy the content. When someone wants to learn more about you, make it easy for them to learn about your business, too. All you need to do is add your page in the work section. For example, you might say: “Chief Content Creator at Marketing Wizards LLC.” Make sure your page title is linked. 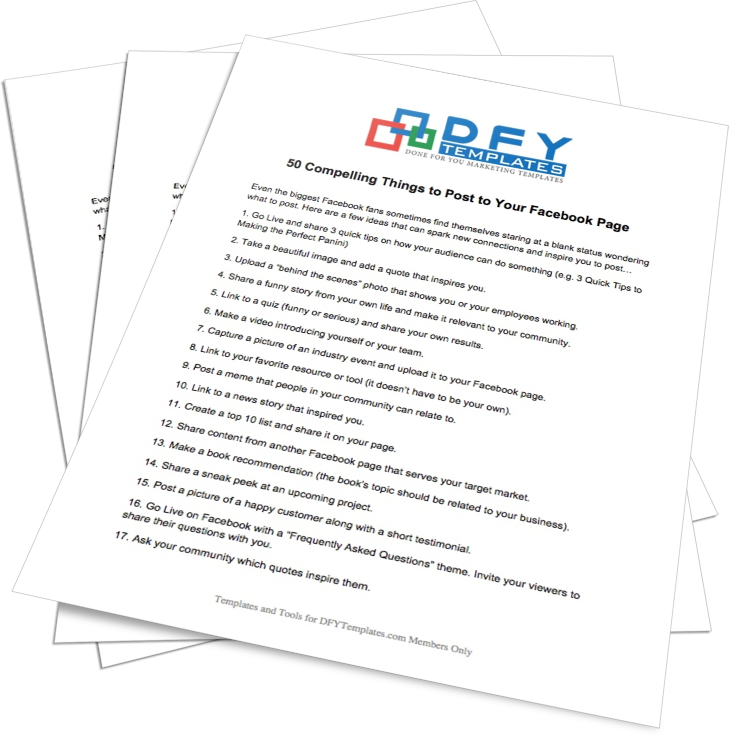 Your signature is a great place to advertise your Facebook page. You can add a signature to your email through Hubspot’s Email Signature Generator or WiseStamp. Then just select the Facebook icon and link it to your page. One simple way to grow your following is to add your fan page to your blog or website. Then when new visitors arrive, they can see all your recent page updates and they can even like your page without leaving your site. Facebook pages can help you stay engaged with your target audience in ways that many other platforms don't allow. This guide will give you the tools you need to get started. 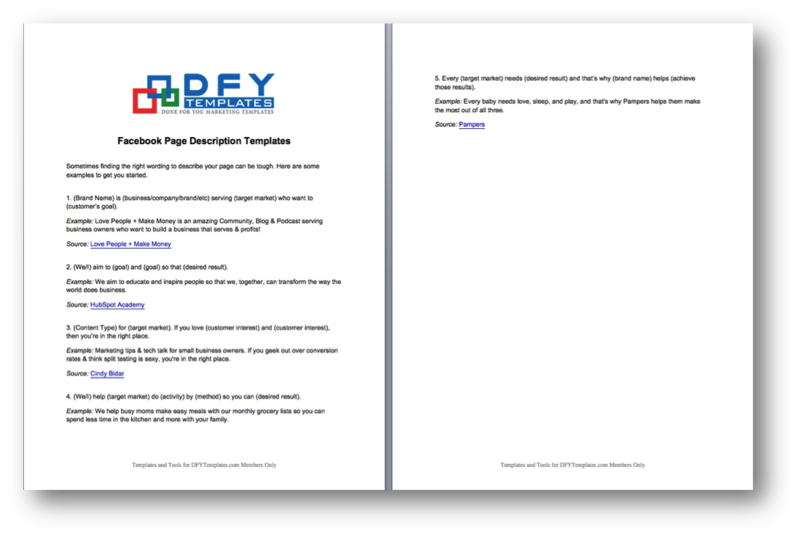 These templates and examples will help give you inspiration for writing your Facebook Page Description. Just fill-in-the-blanks to grab attention and inspire more likes to your page. Use these templates to give you inspiration for writing announcement posts on your Facebook Page. This list of compelling things to post on your Facebook Page will help you when you’re feeling stuck on what to write each day. Use it as inspiration as you batch up a month’s worth of content to schedule out to your audience. 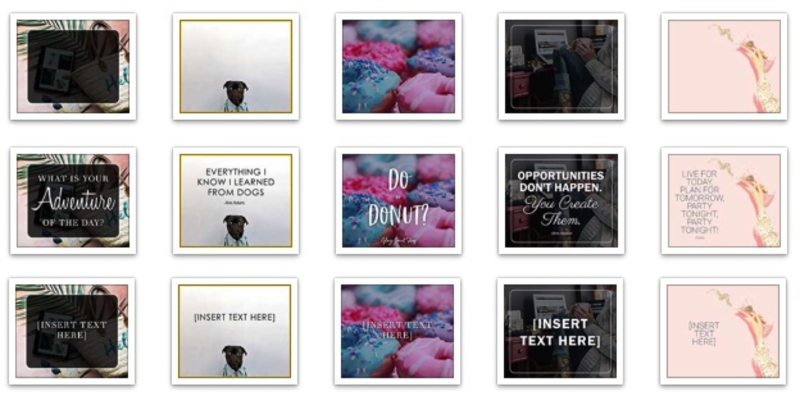 5 Blank Templates (JPG) – customize with your own wording (Photoshop not needed). 5 Example Templates (JPG) – to show you what can be done with the cover image to get your creative juices flowing. 5 Editable Templates (PSD) – customize however you’d like using Photoshop. 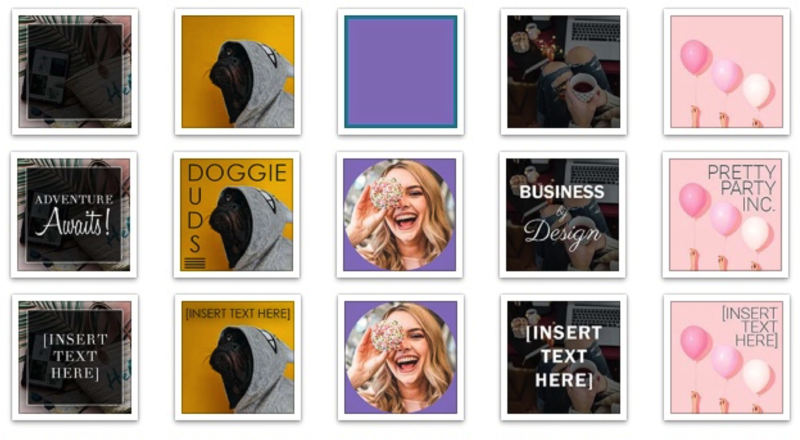 5 Blank Templates (JPG) – customize with your own wording or image (Photoshop not needed). 5 Example Templates (JPG) – to show you what can be done with the profile image to get your creative juices flowing. 5 Example Templates (JPG) – to show you what can be done with the posts to get your creative juices flowing. 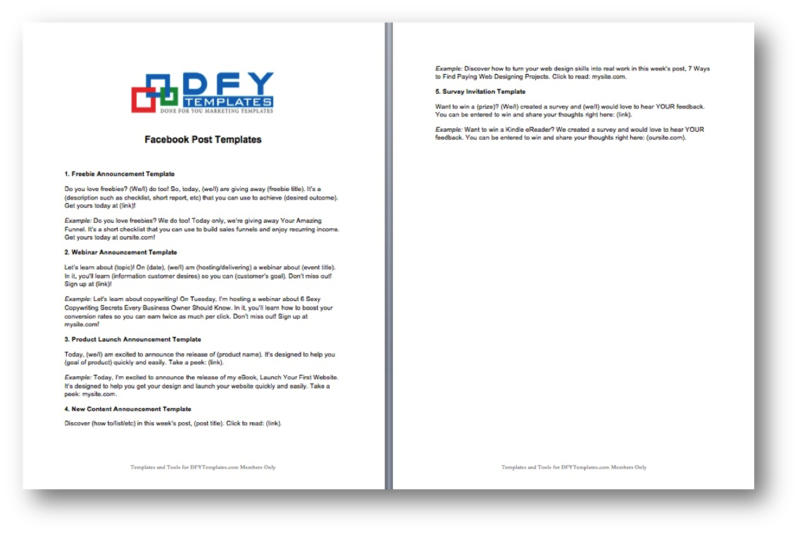 Template package for Facebook pages.